A new Ford Mustang GT is currently being tested. Spy shots of the car have surfaced a week ago giving us a preview of its external features. One of the leaked photos take us to the interior of the car, which reveal the revolutions per minute or rpm of its engine. According to Fox News Auto, the new Mustang GT will bear a 2018 model year. The exterior upgrades include sleeker hood, revised headlamps and lower suspension. What’s more interesting was the information revealed by the spy pictures of the car’s interior. The analog tachometer of the vehicle indicates that it is capable of generating 7,500 rpm. 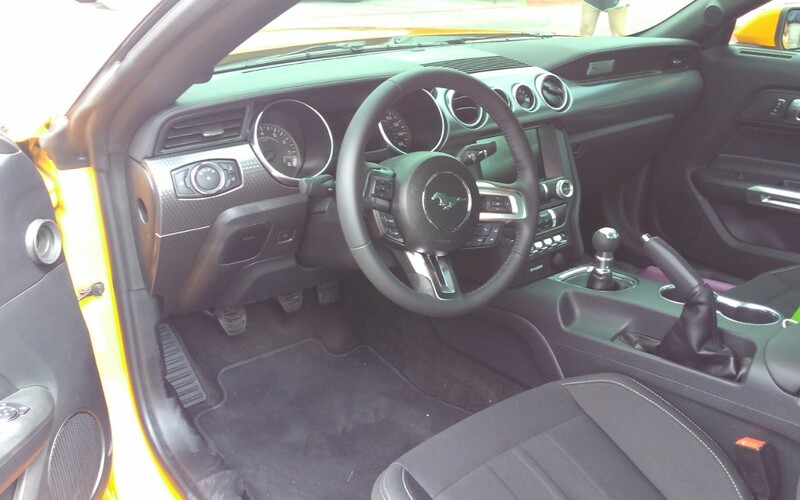 Interior of the 2018 Ford Mustang GT. Reports said the 2018 Mustang GT will get Ford’s updated 5.0-liter V8 engine. The unit is rumored to offer more power than the current one’s 435 hp. The new port, direct fuel injection and new intake system based on the Shelby GT 350’s 5.2-liter V8 are expected to bring about the boost in the output of the auto. The new data hinted by the spy shot complements the concept of Ford for the new digital instrument cluster of the Mustang GT, which was released in January. The display of the rendering show up to 7,500 rpm while the car makes use of its Sport+ mode. 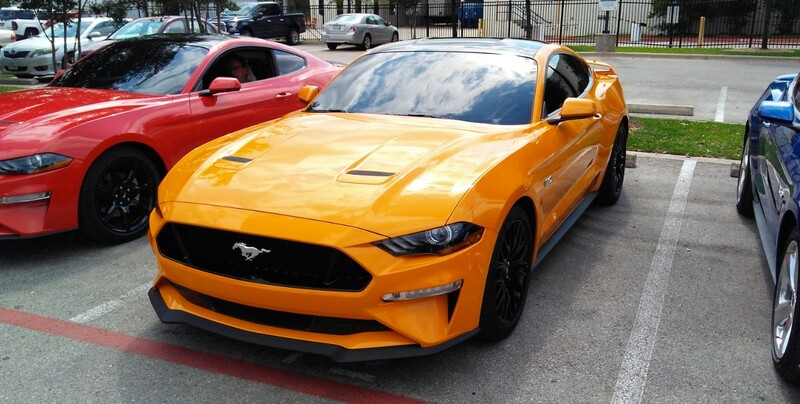 The source also claimed that the power of the Mustang GT will likely be distributed via a 10-speed automatic transmission similar to the one utilized by the F 150. Those who want the manual shifting process can opt for the re-engineered six-speed manual transmission of Ford. The 2018 Mustang GT is will most probably hit the market by fall this year. In 2016, the Mustang was the best-selling sports car in the United States. The brand sold 105,000 units in the country. It outperformed its rival the Chevrolet Camaro by 30,000 last year.